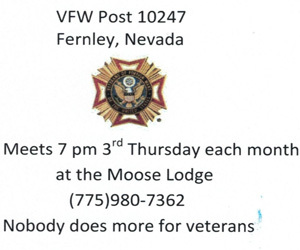 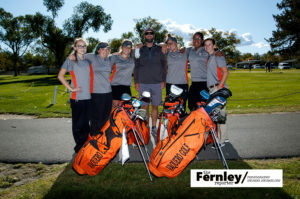 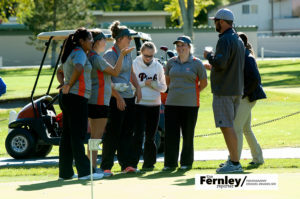 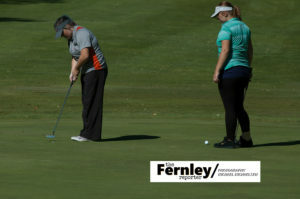 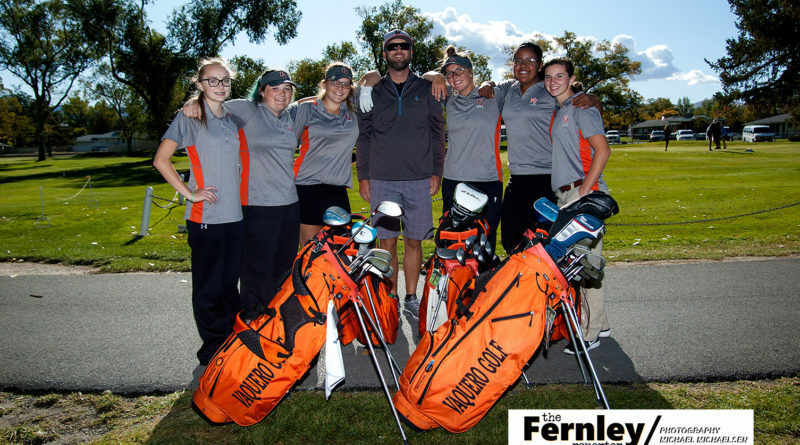 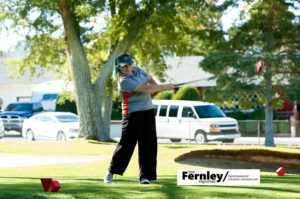 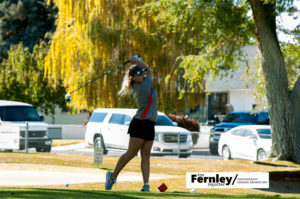 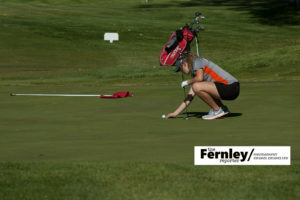 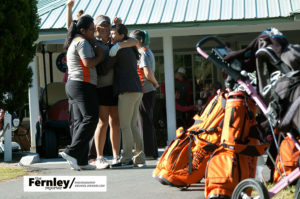 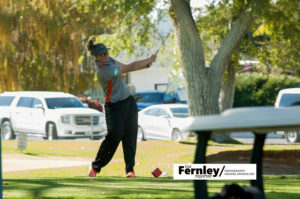 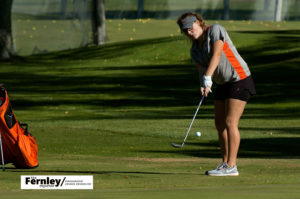 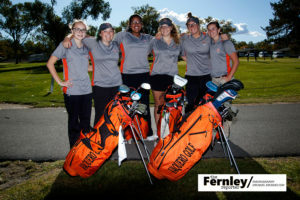 The Fernley High School girls golf team finished in fourth place in a pair of Northern 3A meets held this week in Winnemucca. 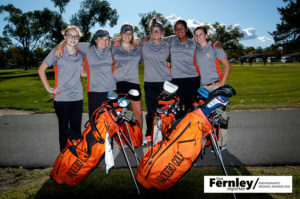 Wednesday the Vaqueros scored a team total of 458 to finish fourth in a makeup of a meet in South Tahoe that had been postponed two weeks ago. 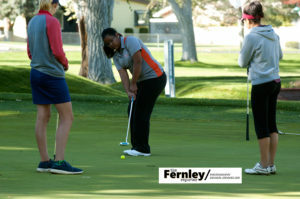 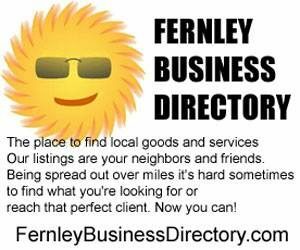 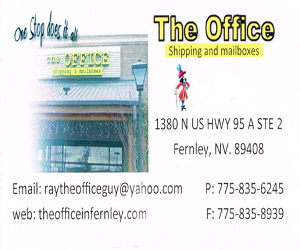 Olivia Victor 106 posted the lowest score for Fernley with a 106, McKenna Montgomery shot 112, Jenna Kollar checked in at 117 and Hailee Edgar was the fourth scorer with 123. 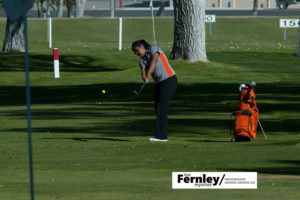 Maya Fisher shot 130 and Lancy Miller finished at 155. 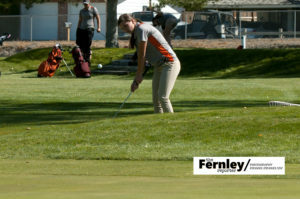 Elko won the meet with a team total of 409, Spring Creek was second at 429 and Lowry finished third at 429. 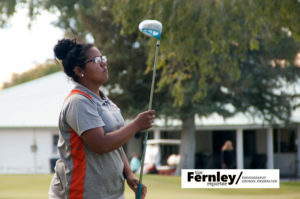 Elko won again with a team total of 393, Lowry was second at 410, Spring Creek finished third with 432 and Fernley posted a team total of 436. 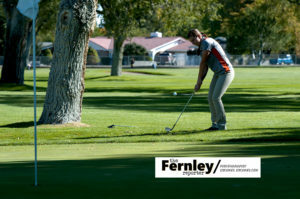 Victor led Fernley with a 107, Montgomery finished with a 109, Kollar and Edgar both shot 110. 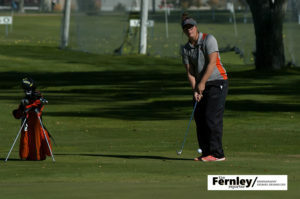 Fisher shot 131 and Miller came in at 132. 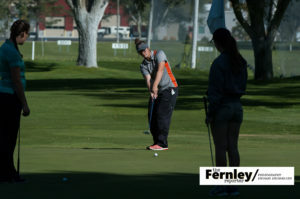 With two meets left in the season, coach Brian O’Neill said the Vaqueros have a good chance of qualifying multiple players for the state tournament. 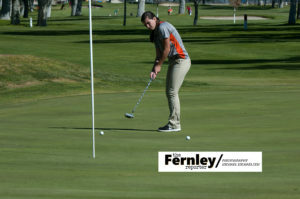 The top five players from the teams not finishing in the top three will qualify for state. 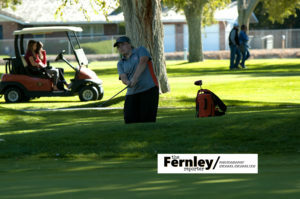 With Elko, Spring Creek and Lowry currently sitting in the top three spots, Victor, Kollar, Montgomery and Edgar are all in contention. 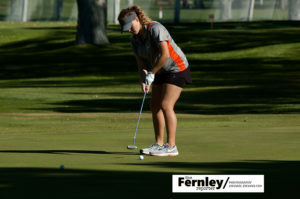 The individual players will be ranked by their scoring averages and match points, after their highest-scoring round is dropped.